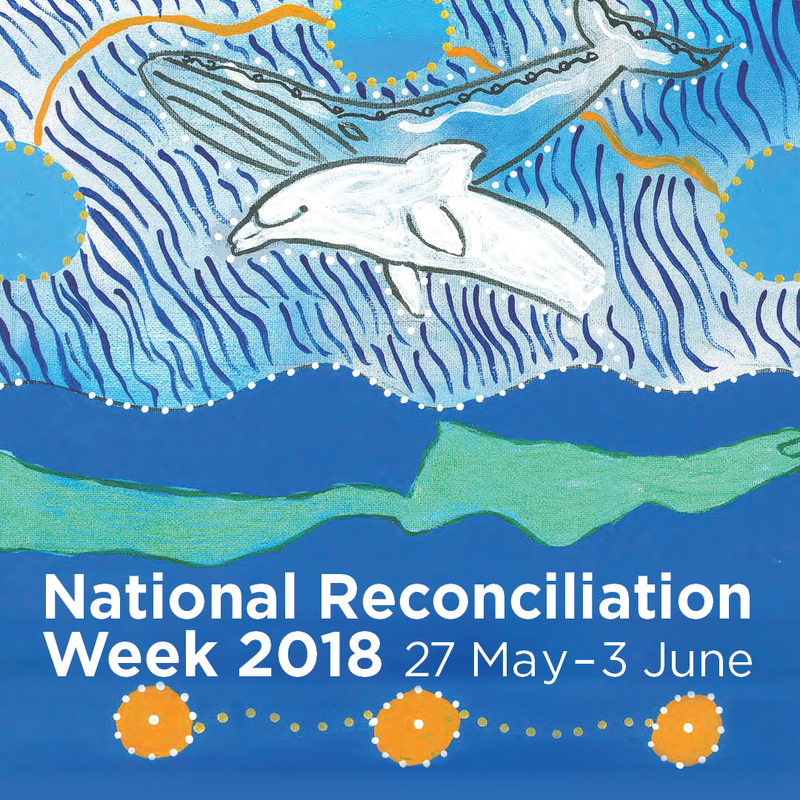 National Reconciliation Week (NRW- 27 May – 3 June) is an annual celebration enabling all Australians to come together in the spirit of mutual respect. The 2018 theme is Don’t Keep History a Mystery. During this week all Australians are invited to learn, share, and grow – by exploring our past, learning more about Aboriginal and Torres Strait Islander histories and cultures, and developing a deeper understanding of our national story. Council is proud to offer community events and activities to celebrate NRW. Enjoy two outstanding Australian films on the big screen. Tickets $8 for a single film or two films for $14. For bookings and details visit rpac.com.au or call 3829 8131. Until Sunday 27 MAY 2018, Redland Art Gallery, Cleveland: The Search for Warrajamba by Quandamooka artist Delvene Cockatoo-explores a generational oral story of a mermaid named Warrajamba. Until Sunday 27 MAY 2018, Redland Art Gallery, Cleveland: Salt Marsh Whispers draws on artist Jo-Anne Driessens existing film archives and new works to translate history, life and dreams of place within Aboriginal culture. Saturday 26 May – Tuesday 10 July 2018, Redland Art Gallery, Capalaba: Gadal Gajal Bujongja Quandamookajen (Bushes and Leaves: Flora from Quandamooka Mother Earth), sees Salt Water Murris Quandamooka Inc. artists pay respect to the significance and spirit of the flora of Bujongja Quandamooka. Thursday 31 May, 5.30pm at Cleveland Library: Sandra will be reading her new book, Whale Dreaming – Bibunla Yalingbila in English and in the traditional Jandai language. A craft activity will follow. Free, no bookings required.